NEW PRICE!!! OWNER MOTIVATED LOCATION, LOCATION BEAUTIFUL TYLER BUILT HOME IN BRECKENRIDGE. 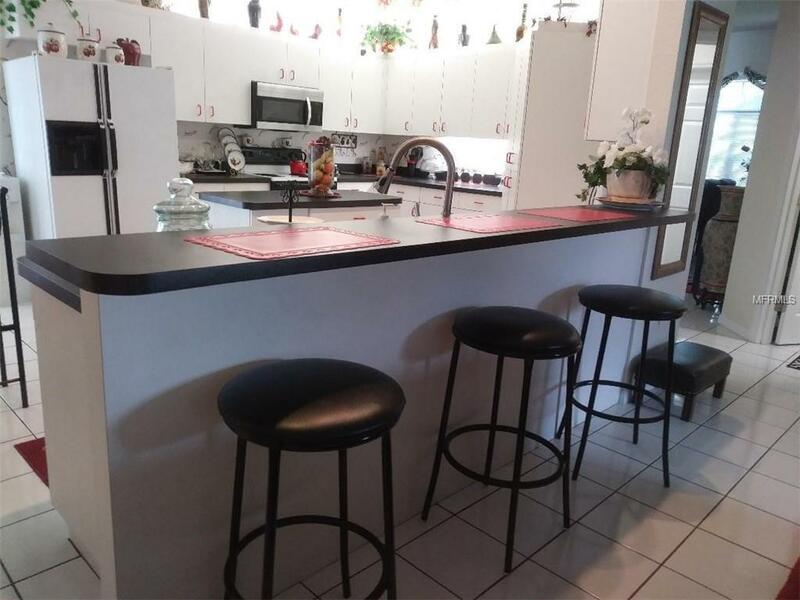 THIS POOL HOME BOAST 5 BEDROOMS 3 BATHS AND 3 CAR GARAGE. LARGE MASTER BEDROOM AND BATH. 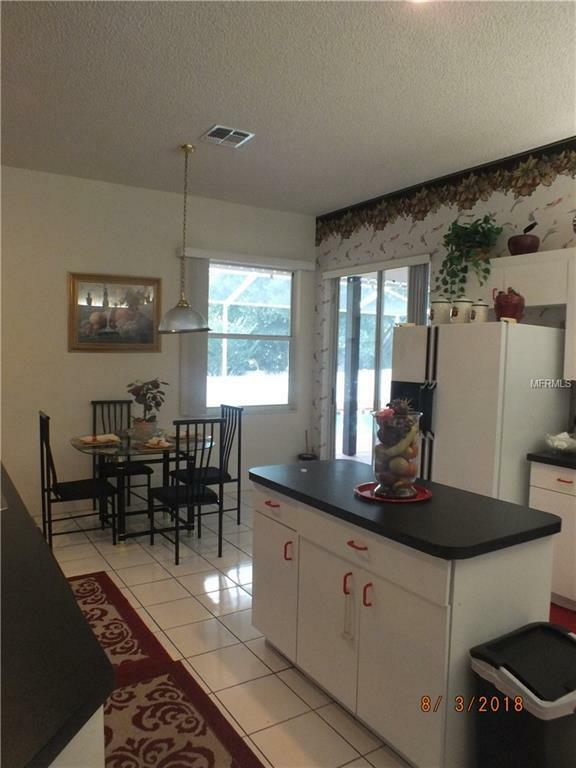 EAT IN KITCHEN WITH BREAKFAST BAR, PLENTY OF CABINETS, INSIDE LAUNDRY ROOM, SCREENED LANAI WITH SPARKLING POOL. 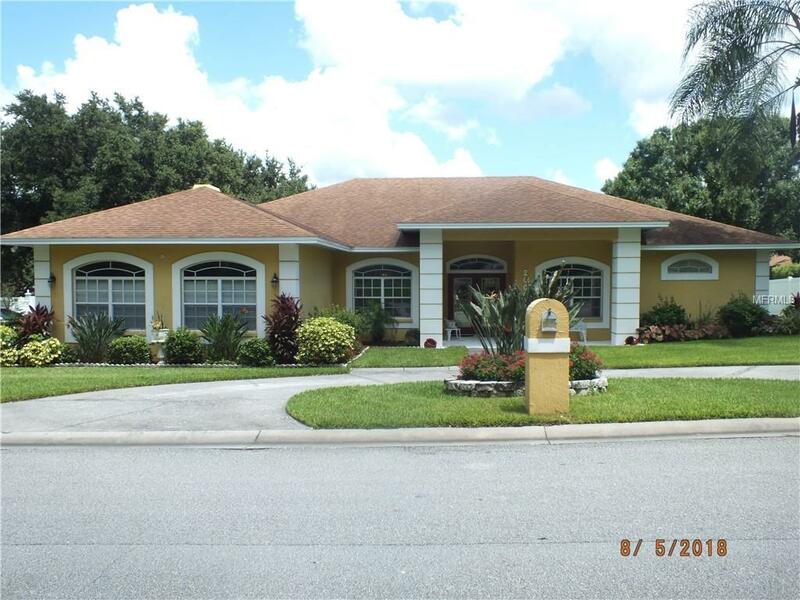 BEAUTIFUL MANICURED LAWN, FRESHLY PAINTED INTERIOR, WINDOW TREATMENTS, NEWLY INSTALLED A/C, ROOF, KITCHEN SINK. HURRY TO SEE BEFORE IT'S GONE!!! 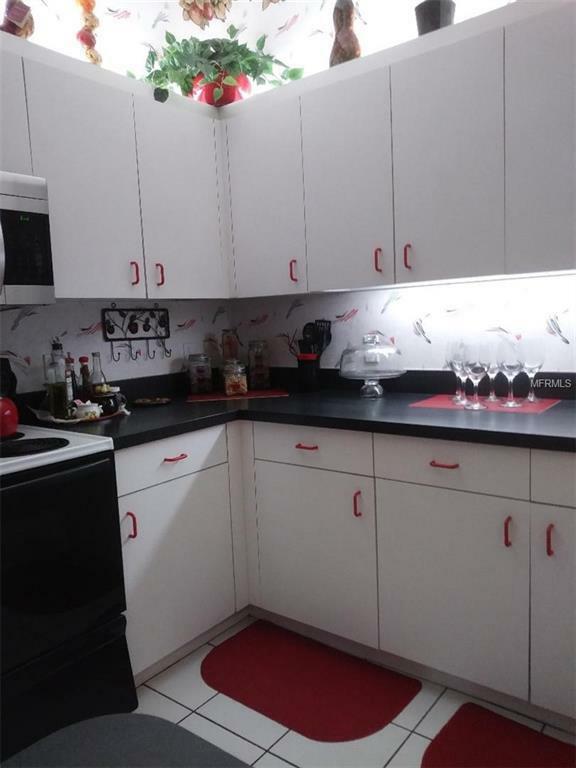 Listing provided courtesy of Morris Williams Realty.